Illegal mining has become an "epidemic" in the Amazon rainforest, destroying naturally protected areas and threatening indigenous territories, according to a new joint study by six Amazonian countries. 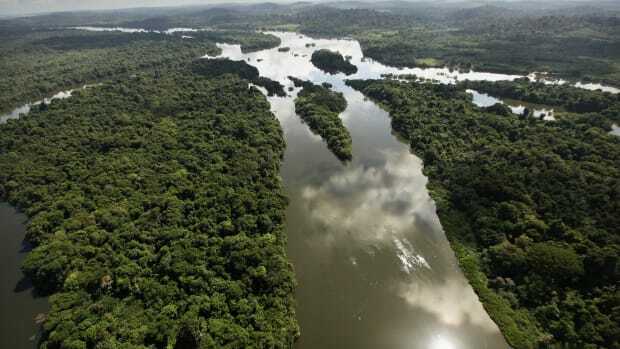 The crux of the report is an interactive map that identifies at least 2,312 sites, 245 areas, and 30 rivers affected by illegal mining across the Amazon. 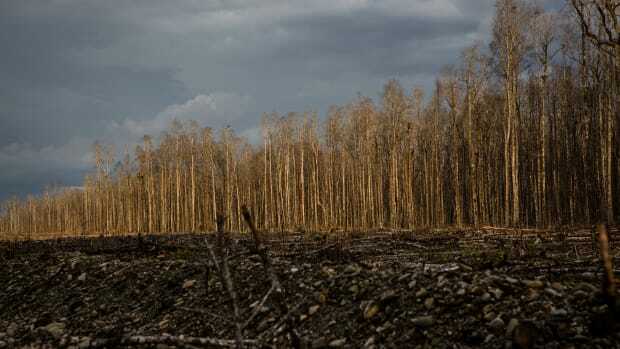 It was released by Amazon Geo-Referenced Socio-Environmental Information Network, known as RAISG, earlier this month. Illegal mining "is expanding into a powerful driver of destruction and contamination of the Amazon," reads the report&apos;s English storyboard, released the same day. The report also includes videos and interviews of affected communities. While illegal mining in the Amazon has been a problem for decades, the new data shows levels that are "not comparable to any other period of its history," the report reads. Environmental organizations from Bolivia, Brazil, Colombia, Ecuador, Peru, and Venezuela contributed data, using various sources including satellite imagery, to map the mining sites. The research team also compiled data from experts, local communities, published news and scientific papers, and maps produced by government and civil society organizations. Users of the map can click on a site to see information on the country, types of materials being mined, and the method or contaminants (such as mercury) used to access them. Where available, the map also provides the source of the information, as well as the mine&apos;s social and environmental impacts, including deforestation, damage to conservation areas, and loss of wildlife in rivers, forests, and other natural ecosystems. RAISG will continue to update it as new data becomes available. 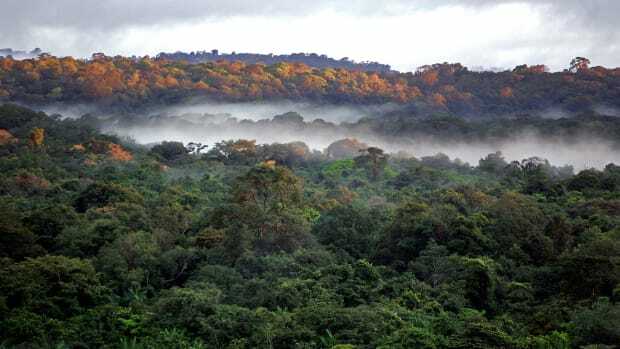 Beto Ricardo, head of RAISG, stated in the report that researchers "have decided to make it an issue for continuous monitoring" and will update the map periodically, since it&apos;s an issue that&apos;s not well known or documented and poses a major threat to Amazon ecosystems. Of all the sites mapped, the vast majority of cases appeared in Venezuela, followed by Brazil and Ecuador. 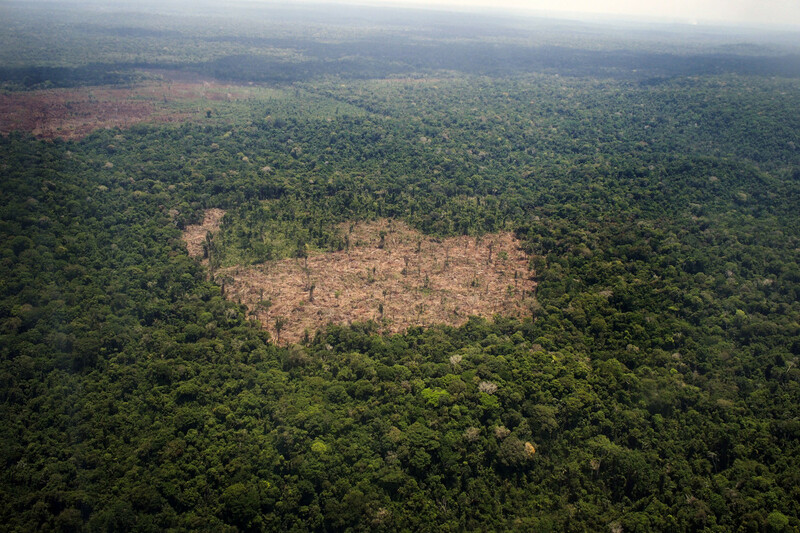 The Peruvian department of Madre de Dios is considered the area with the highest degradation caused by gold mining in the whole Amazon. According to researchers, major drivers of this illicit activity include the surging price of gold and the high global demand for other minerals, such as aluminum, iron, titanium, and niobium. 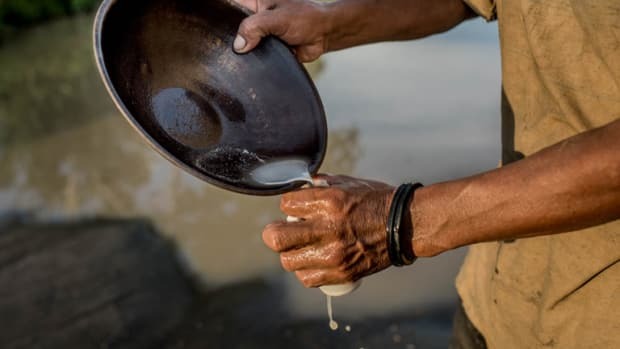 The mercury used to separate the grit from gold is of particular concern for indigenous people, since the toxin leaks into local rivers, contaminating their water supply and the fish they consume. One of the communities most affected by this contamination from gold prospecting is the Aracacá community in the Yanomami territory, which stretches across Venezuela and Brazil. Researchers found that 92 percent of all hair and fish samples they collected from the community had high levels of mercury. In communities farther from mining, mercury levels were significantly lower. The report identifies 78 indigenous territories where illegal mining was taking place and affecting communities, the majority of which are located in Peru. 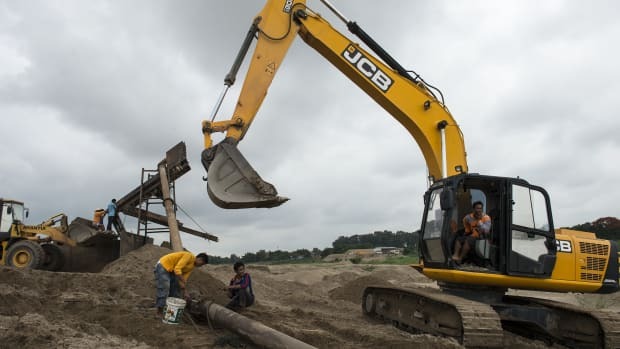 Researchers also pointed out that illegal mining often overlaps with areas where large-scale legal mining projects are underway. Salvador Quishpe, an indigenous leader and politician of Ecuador&apos;s southern province of Zamora Chinchipe, noted in the report that the problem stemmed from lack of government planning. That means that "mining concessions are given anywhere," and then anyone can start to look for gold. "So, the biggest problem is the lack of any determination as to which area is for what," he told researchers, adding a caveat. "Whether mining is legal or illegal is not the issue, because as far as contamination is concerned, we do not see any difference, the effects of pollution are the same." Researchers have long called for better government coordination and monitoring of mining activities in the Amazon. 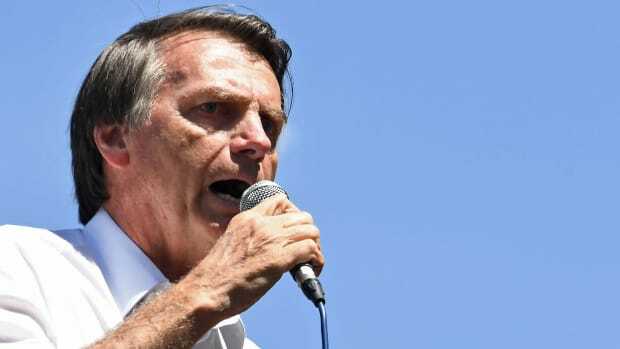 But some environmentalists are skeptical this will happen, especially after Brazil&apos;s recent election of the far-right Jair Bolsonaro, who has vowed to stop the protected demarcation of indigenous lands and end the system of fines imposed on companies that violate environmental laws.